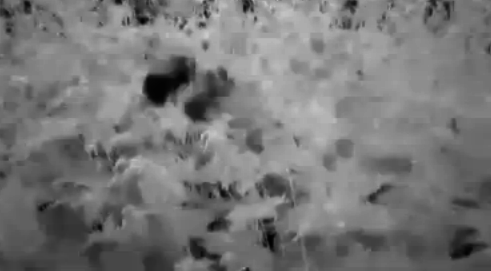 Not quite ready for primetime, but here's an attempted NDVI conversion of Chris Fastie's Bee Movie. Scale is off, but with the few tweaks it'll likely bee much better. Used python + ffmpeg for the process. Code, and details, are on github. Also gave NIR a shot.